Larry has had quite a ride in just the few short months since ANCILE Global Support launched The Larry Blog, starting with the inaugural ‘Welcome to the Larry Blog’ post on May 30th. He has met and interviewed several ANCILE team members, traveled to 3 different continents to participate in all 3 ANCILE user group conferences (Lake Tahoe US, Mainz Germany, and Sydney Australia), and when bitten by the 2012 Olympics, Larry launched ANCILE’s own ANCILYMPICS 2012. He has met and interviewed several customers and continues to provide insightful information about our solutions, our team, and our company through his informal blog posts. In return you have spoken with over 500 subscribers to his blog and world-wide viewership from visitors located in over 50 different countries. Little did we know when we launched the Larry blog that he would quickly become a staple to many of our customers. As Larry turns his attention to 2013, those of us behind the Larry Blog would like to thank you for your warm reception and let you know that we are working hard to come up with new and creative content for Larry to present. Of course we are always open to suggestions, so please don’t be shy, reach out and let us know how Larry can help you! 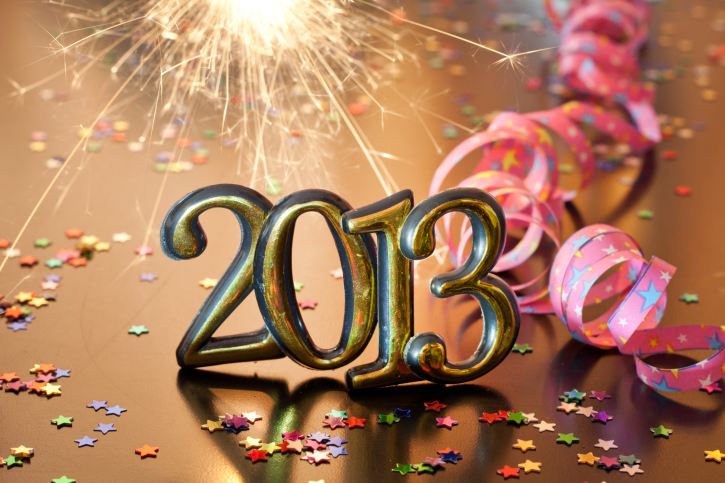 Here’s to an amazing 2013! Posted in Headlines. Bookmark the permalink. Is SaaS (Software as a Service) in Your Future?